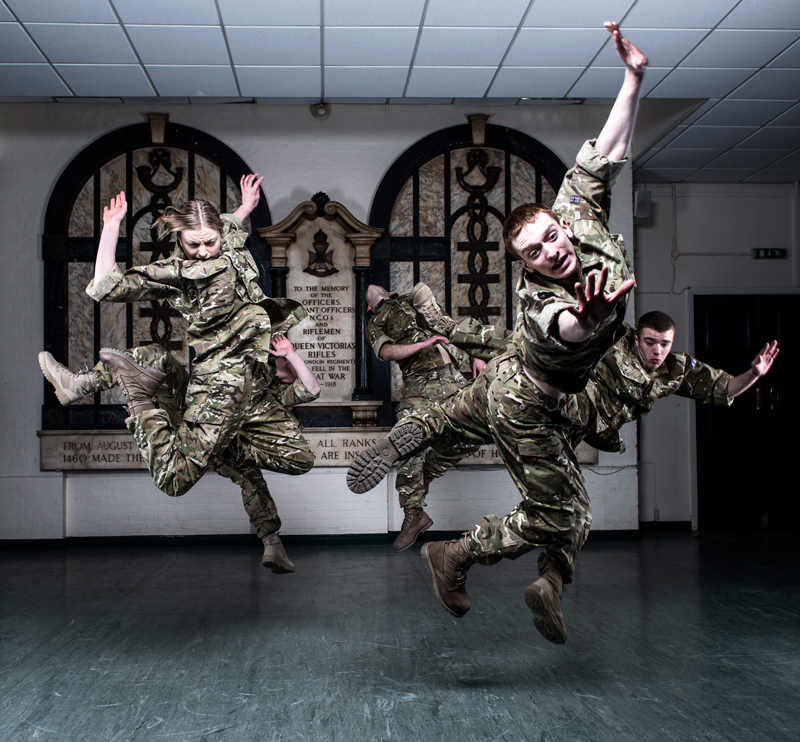 This acclaimed production, first created in 2010, is to be re-worked and then toured to UK theatres and military bases with a programme of outreach and community projects along side the professional performances. Rosie Kay Dance Company creates performance works that tour the UK and Internationally. Renowned for their intelligent content, athletic technical precision and outstanding new ideas, the company has built a solid reputation for cutting edge dance theatre. The mission for the company is to constantly evolve and find new ways of making works, to question what dance can explore in subject matter and to thrill and surprise audiences with new ideas. The company believes dance has the power to transform- through watching dance, participation in dance and through dance in education.